Portrait of Capt. 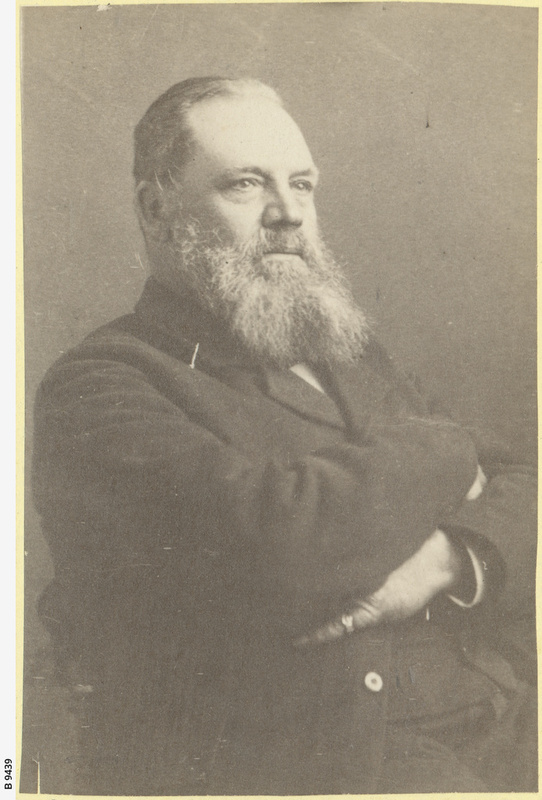 William Richard Randell. He was an Australian politician and a pioneer of the riverboat industry on the River Murray and represented the electorate of Gumeracha in the House of Assembly from 1893-1899.